SKOPJE (Macedonia), December 3 (SeeNews) – The European Bank for Reconstruction and Development (EBRD) said on Monday the Western Balkans should switch to hydro power, renewable energy sources and gas from coal and build more energy links in a bid to cut pollution. 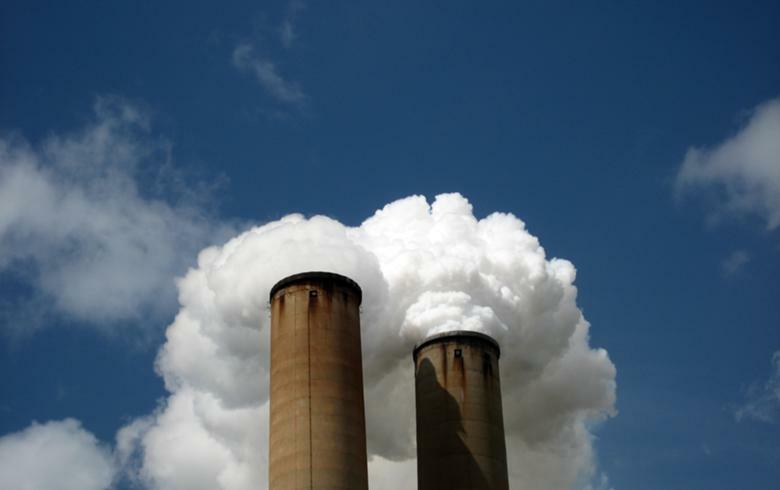 According to the lender, the entire Western Balkans region - Albania, Bosnia and Herzegovina, Macedonia, Kosovo, Montenegro and Serbia - suffers from high levels of air pollution caused by its dependence on ageing coal-fired thermal power plants. In an interview with SeeNews in late November, the bank's first vice-president Jurgen Rigterink said the EBRD shareholders are due to vote this month on a new energy strategy of the bank that will rule out support for coal-fired power plants.